For reservations call: +1 281 3051909 or use our contact form. 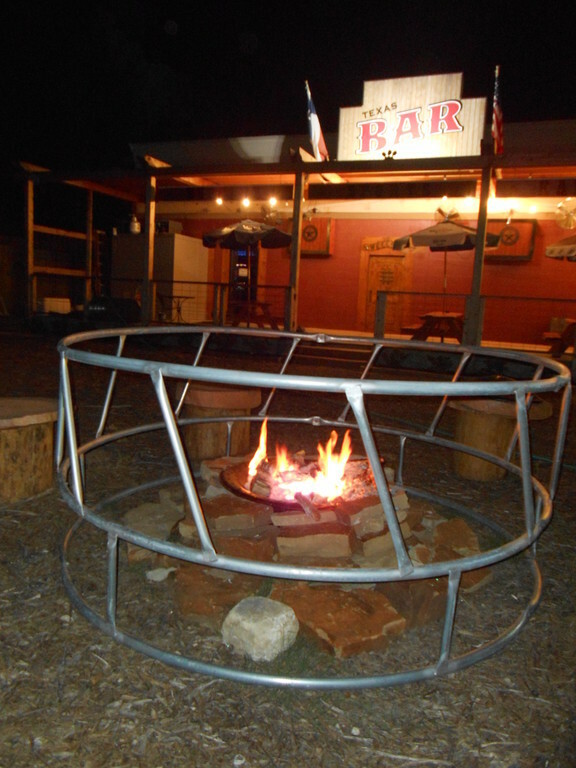 Welcome to The Texas Tavern! 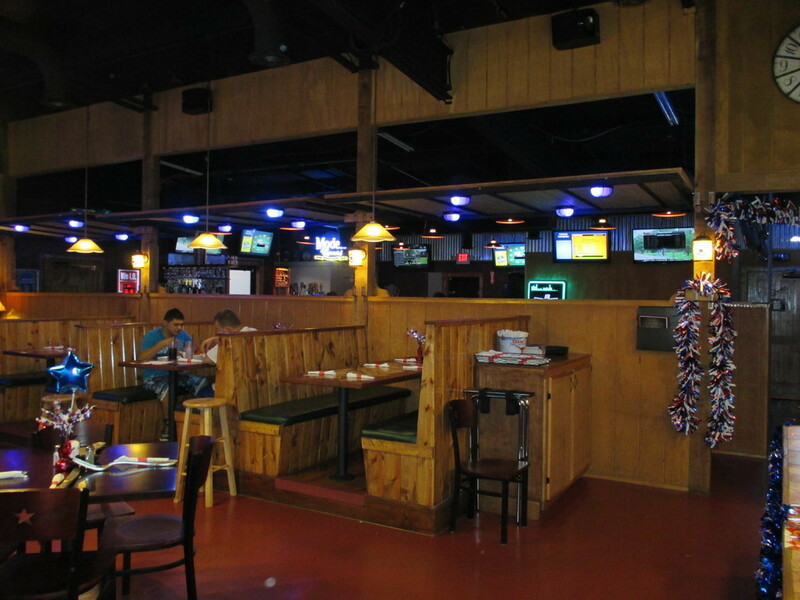 We are the only sports bar on the west side of Magnolia. We're always running great drink specials and have amazing food. 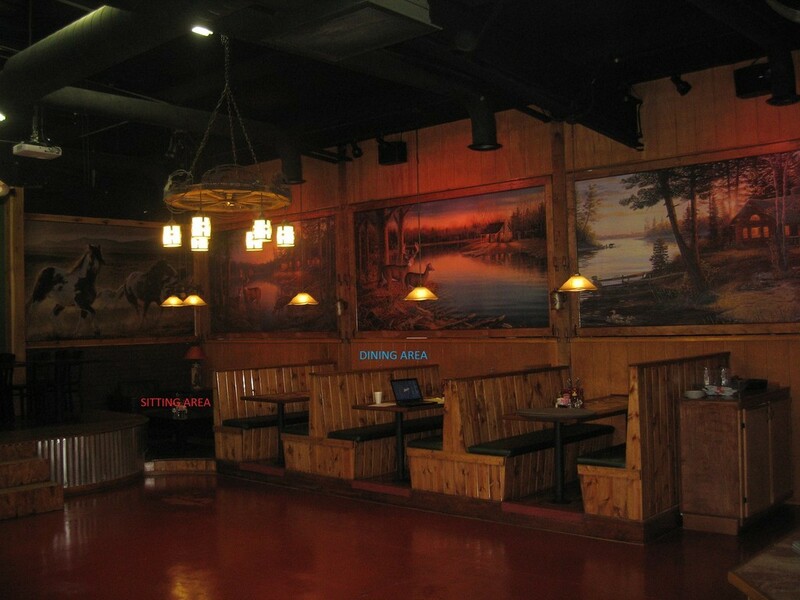 Walk on in to our dining area where you will be greeted by one of our hosts/hostesses. 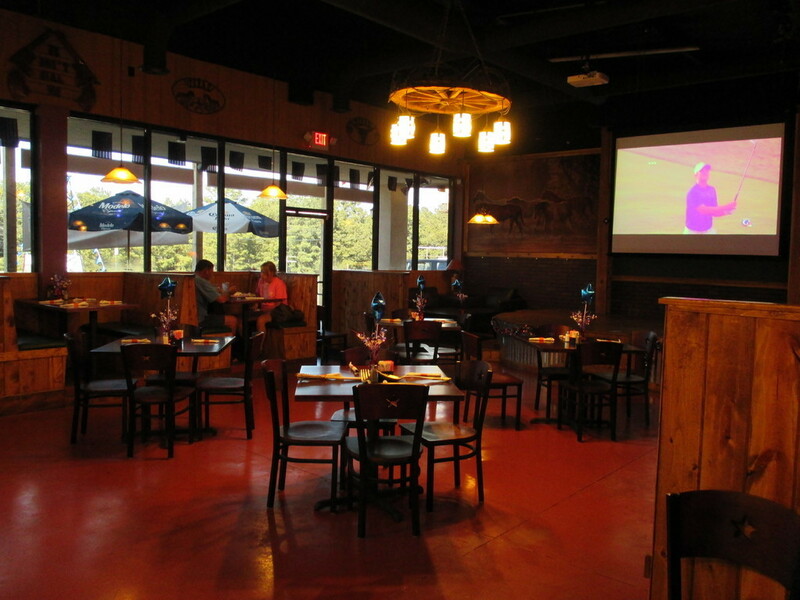 Enjoy your favorite sport events while you dine with our huge screen. Please keep our dining area smoke free. Smoking is permitted in the lounge and outside patios. 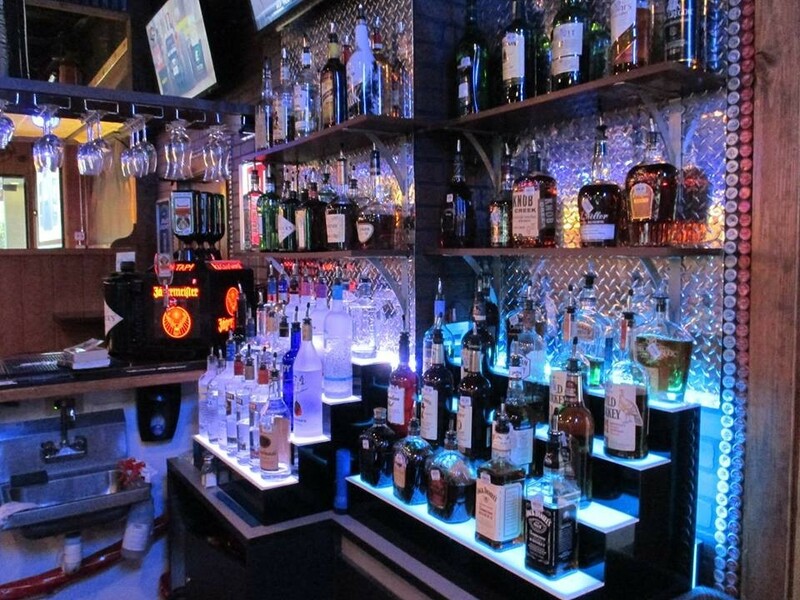 Stop by after work or enjoy your weekends in our full service bar. 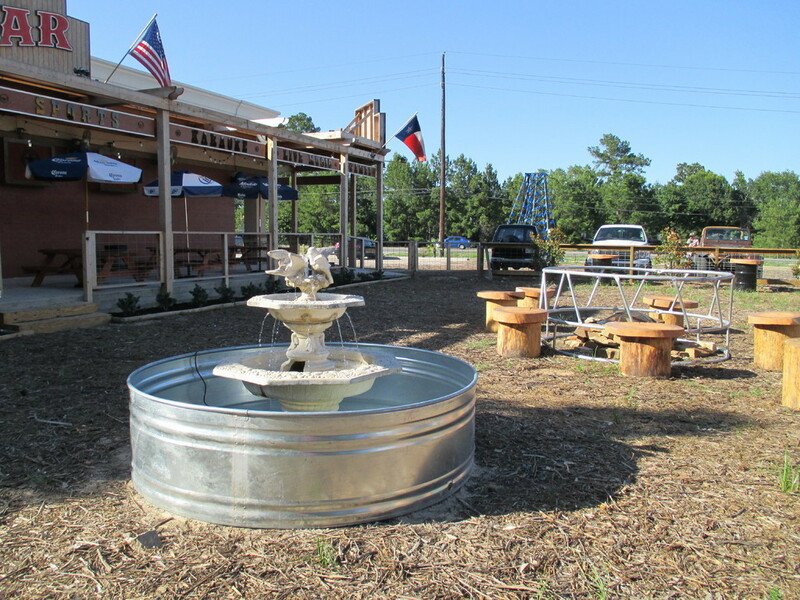 Enjoy Buzztime entertainment, play international darts, or listen to your favorite music on the juke box. 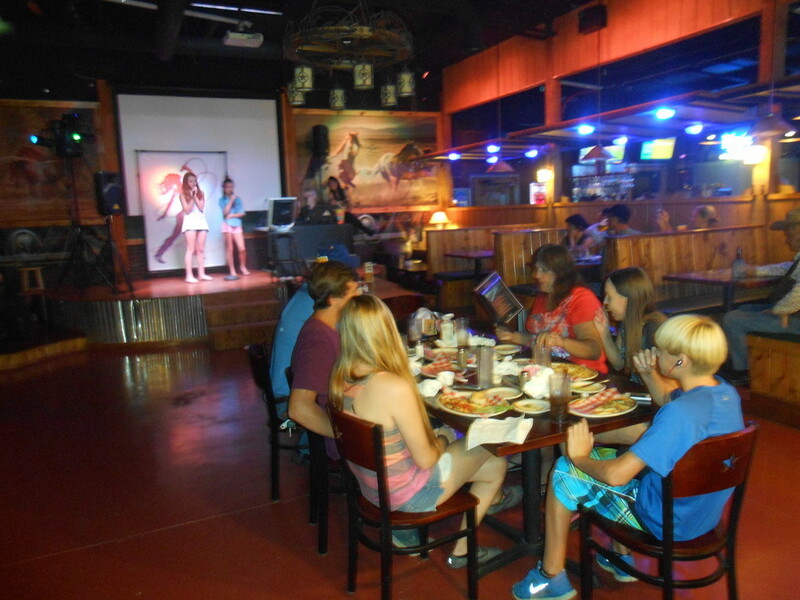 Enjoy LIVE MUSIC most Saturday nights and KARAOKE every Friday. We are starting a karaoke contest Friday June 19th, $5 entry fee per tryout which goes into a pot.tryouts will run for 5 Fridays and on the 6th Friday will be the finals. WINNER TAKES THE POT! 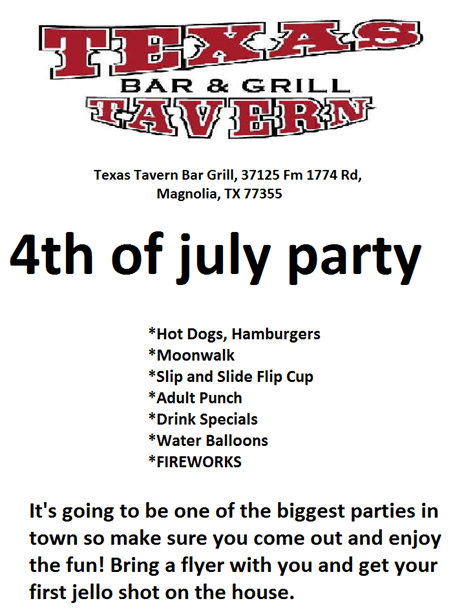 SPUDS BBQ coming to the tavern starting July 1st. Come out try the our new food selection!